Each and every day, we strive to help our patients and our readers to better navigate their way through the dizzying world of unsteadiness. Because when it comes to uncomfortable sensations that leave us whirling, it’s not just physical. There are those topsy-turvy perceptions and misperceptions! So how do you sort through what is fact or fiction… misconception or myth? Balance relies on a complex set of sensorimotor control systems that receive sensory input from the vestibular system (motion, equilibrium, spatial orientation); vision (sight), and proprioception (touch). 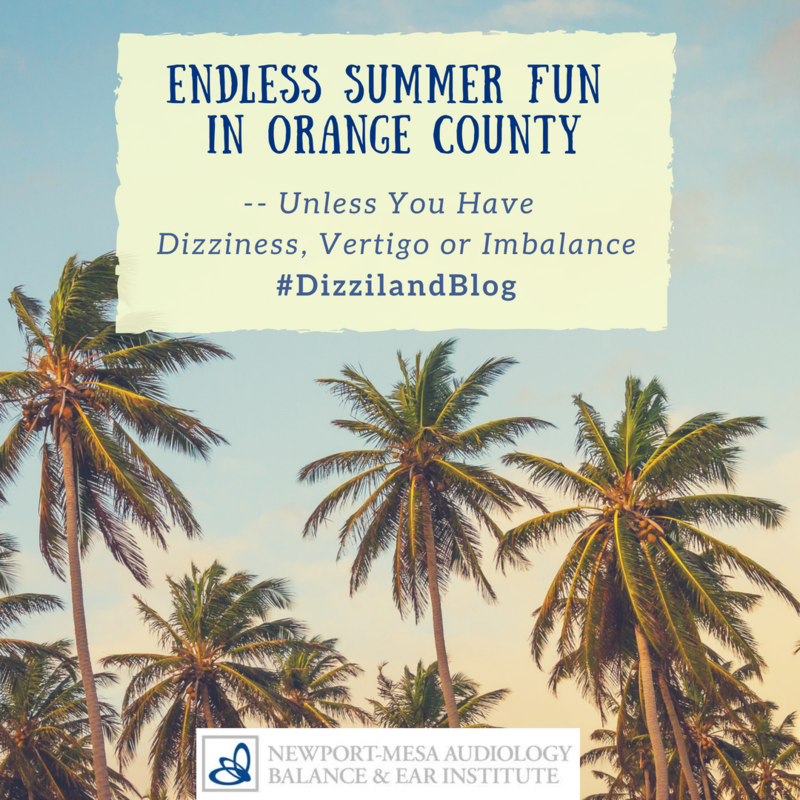 That may help to explain why symptoms that accompany unsteadiness can include dizziness, vertigo, hearing and vision problems, and difficulty with concentration and memory. People can usually maintain their balance fairly well if at least two of three body systems are unimpaired. 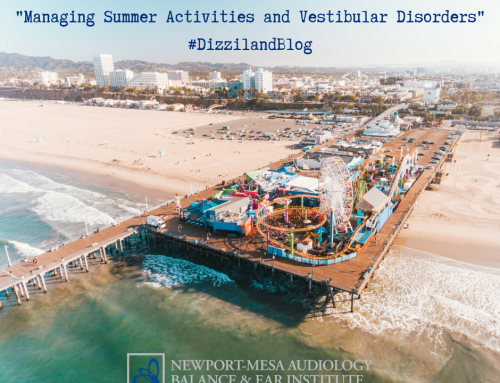 The vestibular system works with vision and proprioception to control body position. But as we age, cells in the vestibular system begin to die and the fluid inside the ear canals can deteriorate. So signals from all three systems can get disrupted as cells weaken, and we become prone to conditions that can affect the other two. When this happens, balance can worsen. We might say , “Yes, you do!” Our ears have tiny calcium particles that some refer to as ‘ear rocks’. Vertigo arises when these particles within in the inner ear become dislodged from the balance organ and get stuck in the semicircular canal of the inner ear. This affects our vestibular system and other body-orienting systems as well. One type of vertigo, Benign Paroxysmal Positional Vertigo, also known as BPPV, is the most common inner ear-related balance disorder. 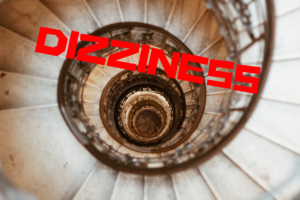 About 20% of all dizziness is due to BPPV and the older you are, the more likely it is that it is attributed to it. Yet it is classified as a rare disease. The important thing to remember is that you’re not alone, and we understand it well. Your ears play a larger role than you may think. 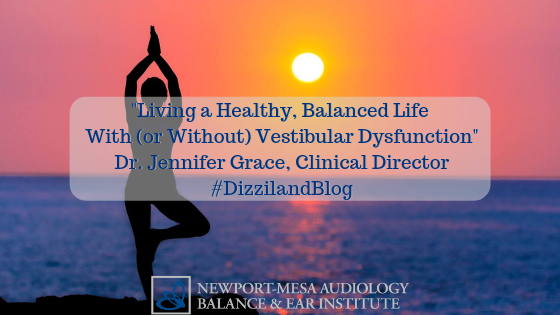 The vestibular system is made up of tiny canals in the inner ear and is responsible for receiving information about motion, balance and spatial orientation. 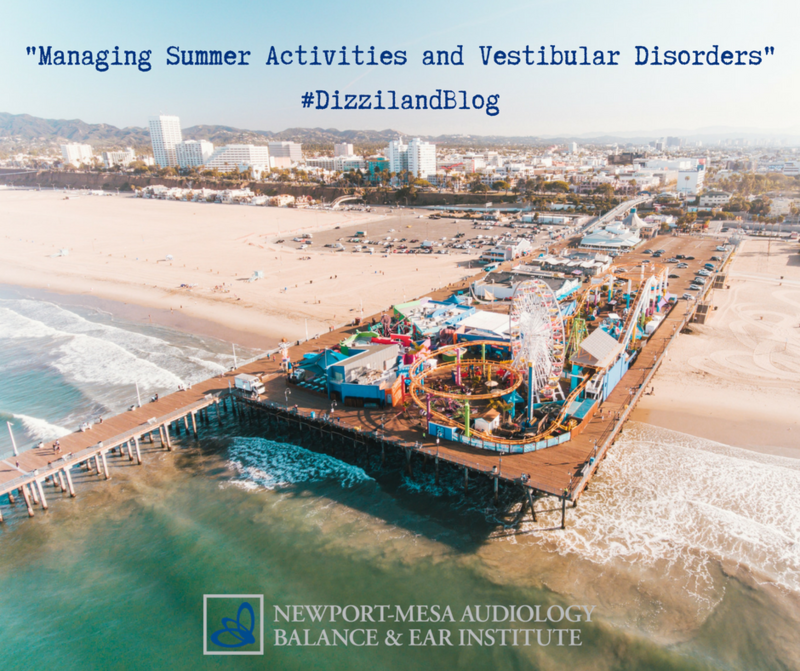 The vestibular system includes the labyrinth, a mazelike structure in the inner ear that is made of bone and soft tissue. Within the labyrinth are semicircular canals containing three fluid-filled ducts. These let the brain know when your head rotates and when it moves up and down. While BPPV primarily affects older adults, it doesn’t discriminate, and can affect adults of any age. 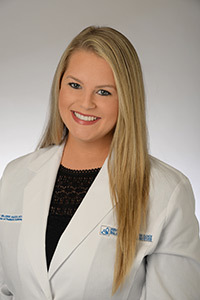 BPPV can be caused by a blow to the head or be a result of aging. Approximately 1 in 5 people in their 80s may develop BPPV. But it often affects younger audiences, particularly those who already have, or will develop, migraine headaches. BPPV responds well to treatment, which involves a series of movements that reposition the head and gets the errant particles to go back to where they belong. While we feel motion from top to bottom and side to side, it may literally be all in your head! 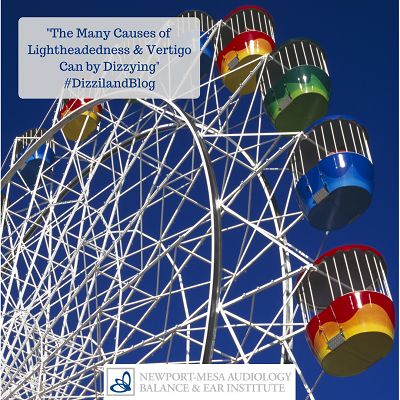 Feeling dizzy could be a sign of an inner ear problem. Balance is achieved when sensory inputs work in tandem with motor output to the eye and body muscles. Most people don’t realize that the inner-ear balance system also contributes to the control of our blood, and that the inner ear has the ability to know which way is up. When you move from lying down to standing up, two inner ear structures, the utricle and saccule, detect gravity. They tell your cardiovascular system to direct blood flow to accommodate your change in position. 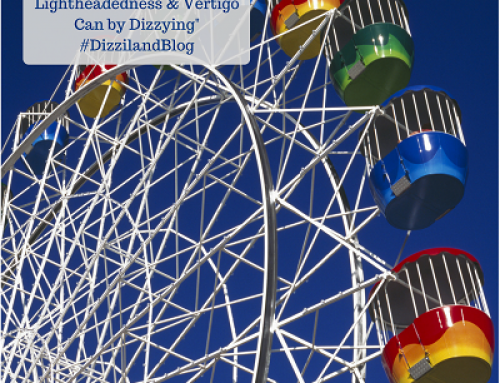 If that process goes awry for any reason, you could end up feeling dizzy. We rely on balance to maintain erect posture and prevent falling. It’s important in any state to listen to body clues and cues. How’s my eyesight? Do I need corrective lenses? Good vision assists us to avoid tripping hazards. How strong are my legs, and my core? Often falls are related to lower body weakness, dizziness and balance deficits. Fall prevention can be gained by strengthening the lower body weakness with progressive resistive exercise. 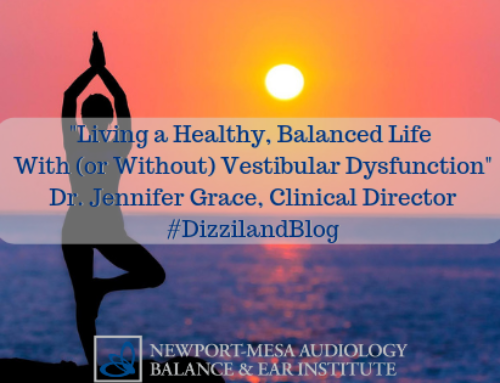 The vestibular system is very precise and sends signals to your brain. Within the inner ear, inside each canal is a gel-like structure called the cupula, which sits on a cluster of sensory hair cells. When you turn your head, fluid inside the canal moves. This causes the cupula to flex, which bends the hair cells, creating a nerve signal that tells the brain which way your head has turned. 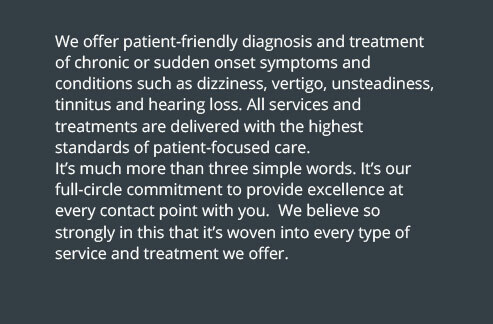 We specialize in advancing the diagnosis and treatment of dizziness, vertigo and balance disorders. 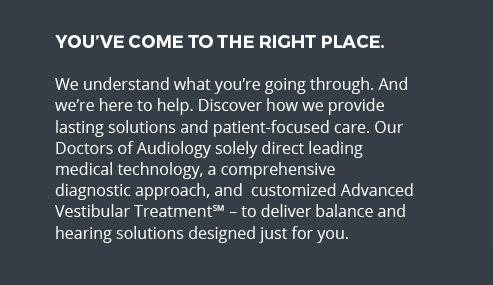 Our Advanced Vestibular Treatment™ (AVT) can lessen dizziness associated with movement and reduce the risk of falls by improving visual clarity and balance reactions. 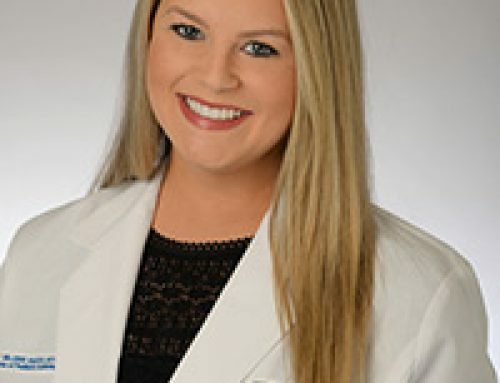 You can learn more about our treatment plans, including AVT at https://www.dizziland.com/services/#treatment. 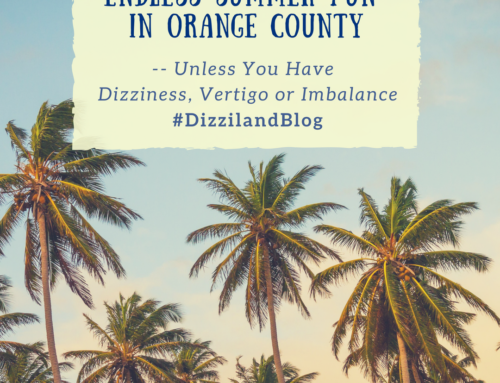 Dizziness, vertigo and balance disorders can be disabling, and without help last for weeks, months or even years. 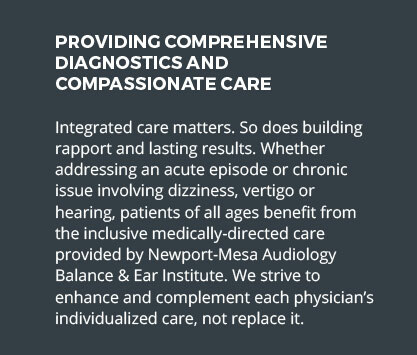 Remember we are specialists, vestibular audiologists, and we are here to help. 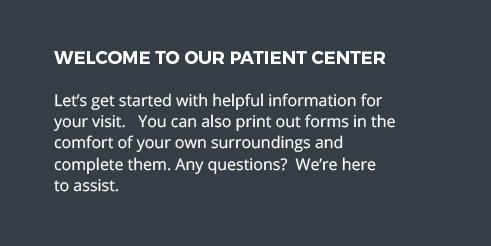 We can guide you to relevant information, through recovery, or to better understand, minimize and manage symptoms and conditions. If you’re having issues, please contact us.